SOLD! 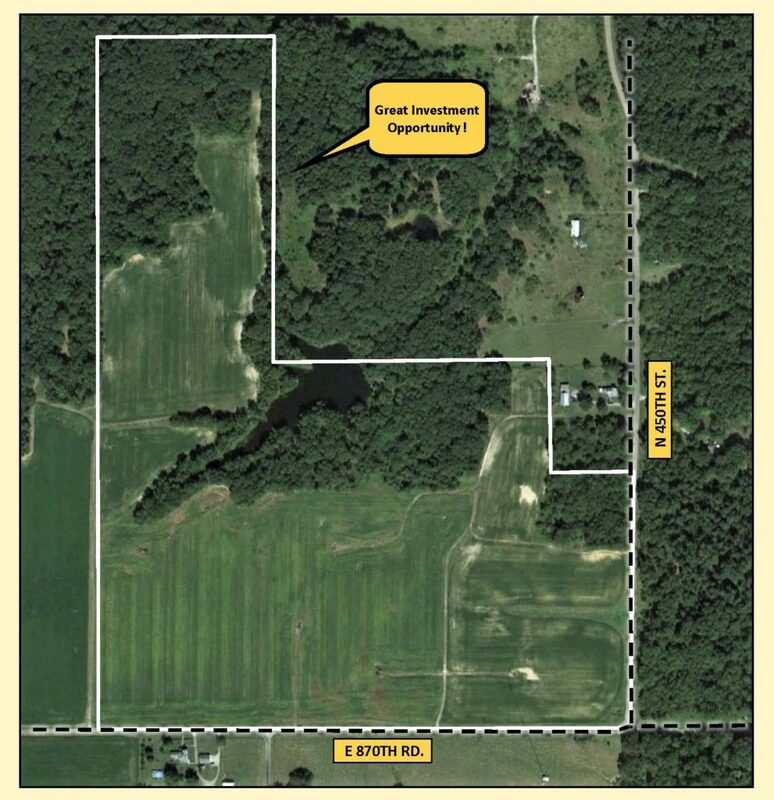 The Loranda Group, Inc. is pleased to offer for sale the 77 acre Stratton Farm. 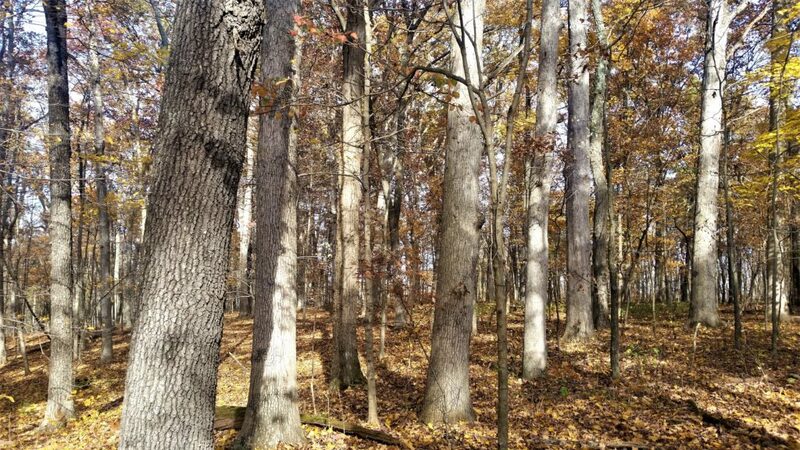 This parcel, located approximately 4 miles southeast of Casey or 15 miles southwest of Marshall, is in Sections 26 and 35 of Casey Township, Clark County, Illinois. 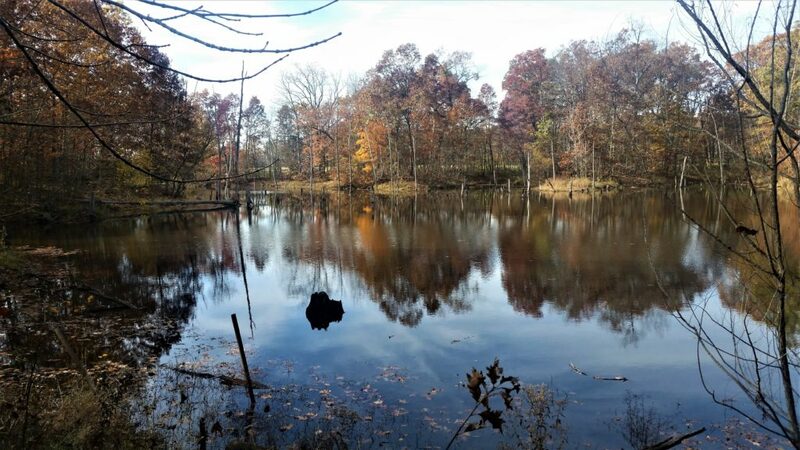 According to the local Farm Service Agency, this farm property contains 52.4 +/- tillable acres, with the balance in timber, lanes, ditches, and a pond. 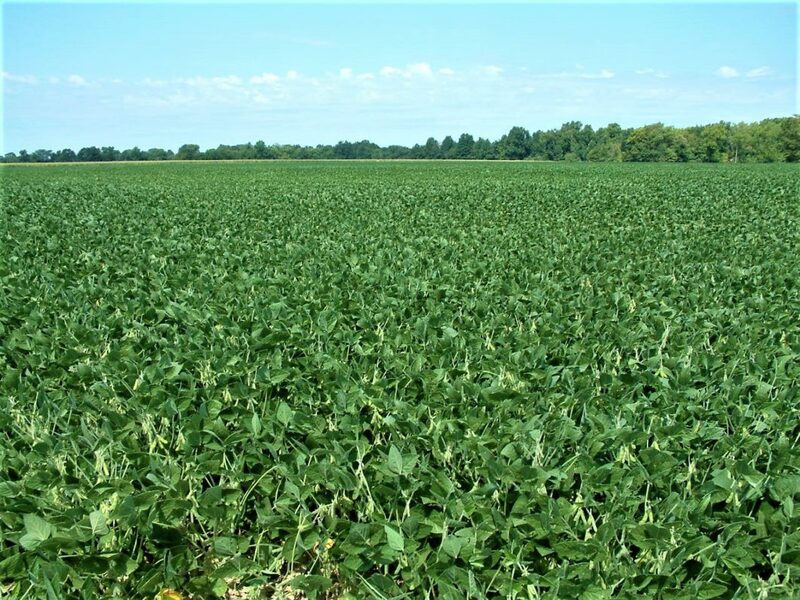 The predominant soil types are Bluford silt loam, Ava silt loam, and Wynoose silt loam and the soil productivity index (P.I.) for the tillable part of the tract is 98.5. 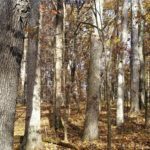 The topography would be considered nearly level to gently sloping and the real estate taxes to be paid in 2017 are $211.99 or $2.75 per acre. 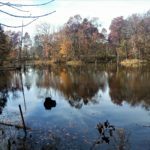 Finally, the woodlands and pond provide a variety of hunting and other recreational opportunities for those who enjoy the outdoors. 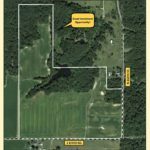 The asking price for the farm is $325,000.00 or $4,220.78 per acre and the tract is not leased for the 2018 crop year. There are oil wells on the property and the Buyer will receive any mineral rights still owned by the Sellers.